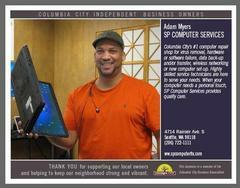 This holiday season, the Columbia City Business Association is highlighting many of our local, independent owners. It's our hard-working, local business owners, weathering storms of the economic and drain-clogging kind, who enhance the fabric of this community and help create the relationships and connections that mean so much to all of us. So greet a local owner today! Click here to check out the up-close and personal faces of many local, independent owners. 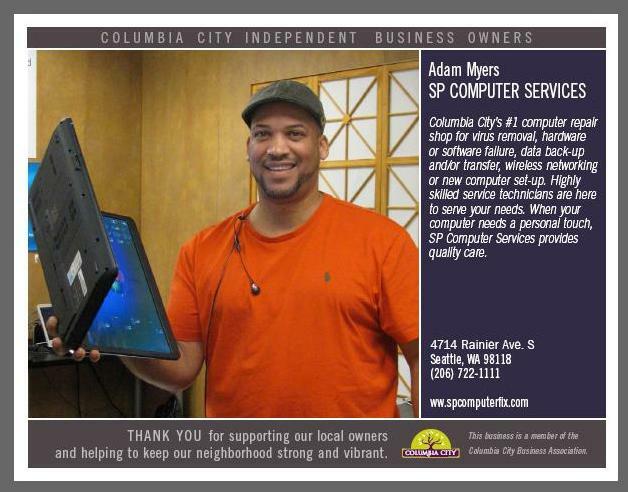 And while you're shopping in Columbia City, you will find window posters featuring "Local Owners' Holiday Specials".